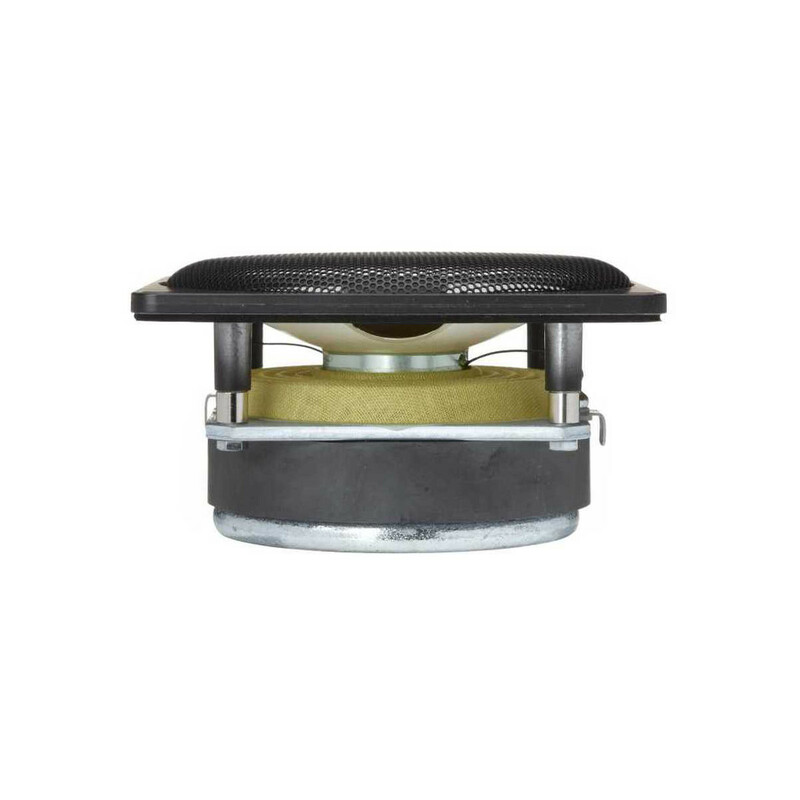 The C90-6-078 is a 5 inch midrange driver with ultra hard ceramic dome. 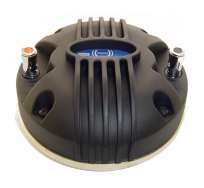 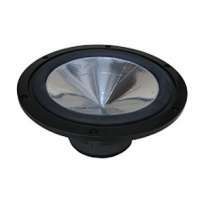 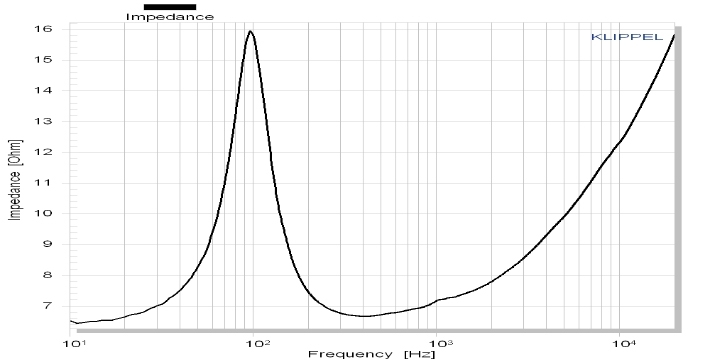 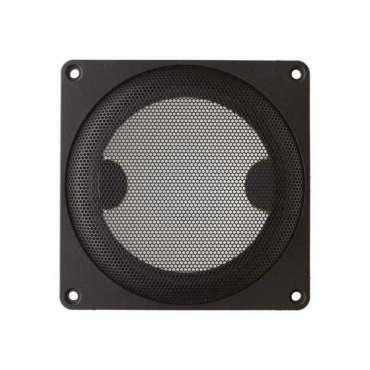 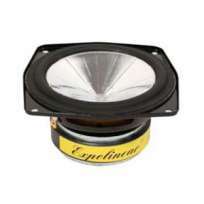 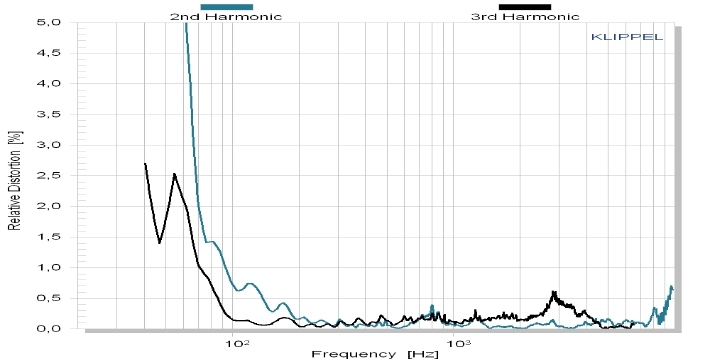 Anti-resonant cutout fills in the ceramic dome provide for damping of the 8 kHz dome resonance. 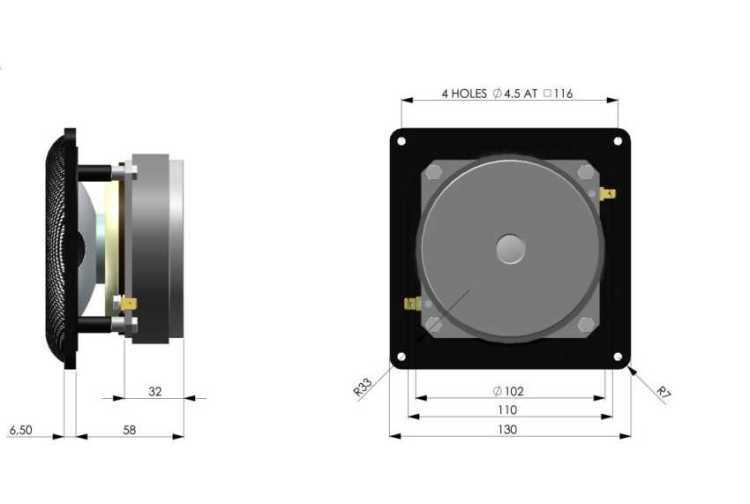 A FEA optimized overhung motor design with 38 mm aluminium voice coil former guarantees low energy storage and excellent heat transfer. 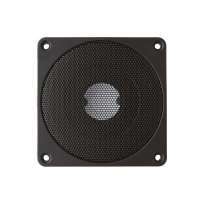 The low loss fabric surround and a thin fabric spider center the moving parts with high linearity. 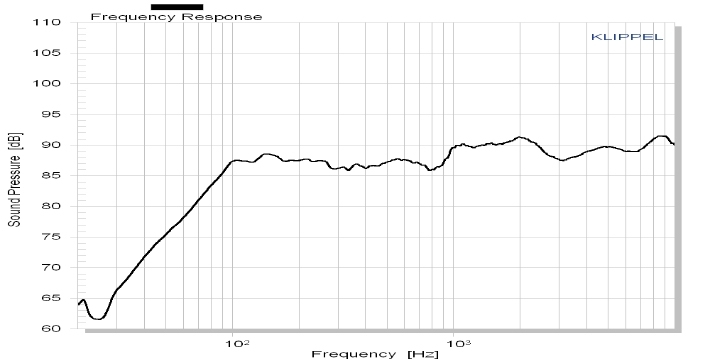 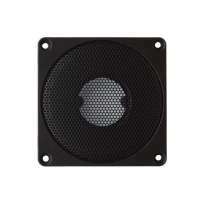 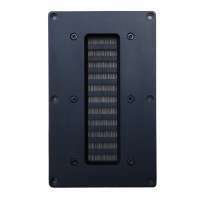 As a typical home stereo midrange driver, we recommend our C90-6-078 for an application from 200 Hz - 5000 Hz.